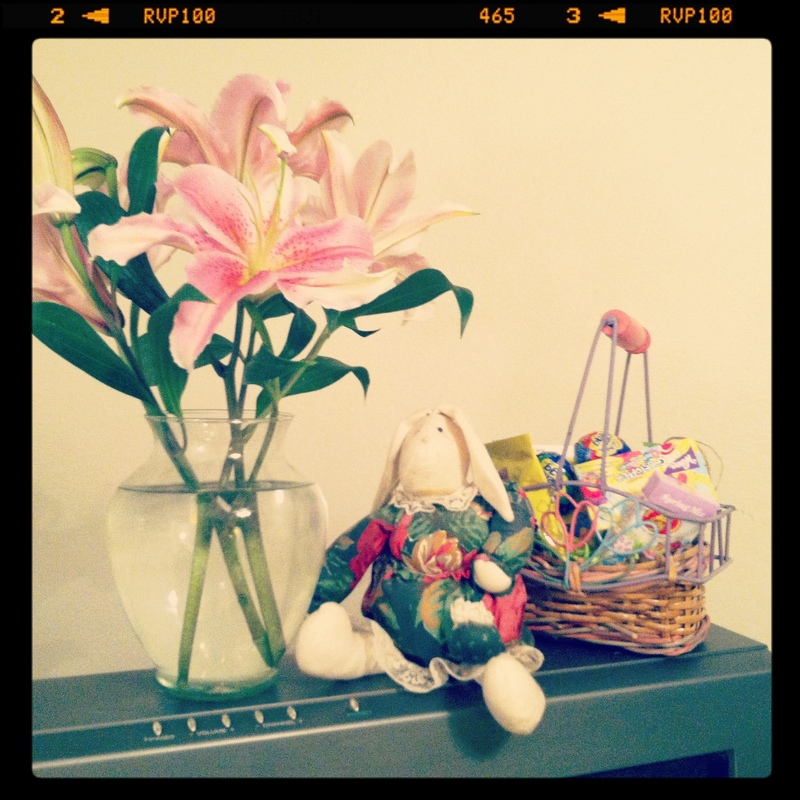 Like your Easter Pic…..Fresh and very spring-like!!! Have a wonderful Day!! !